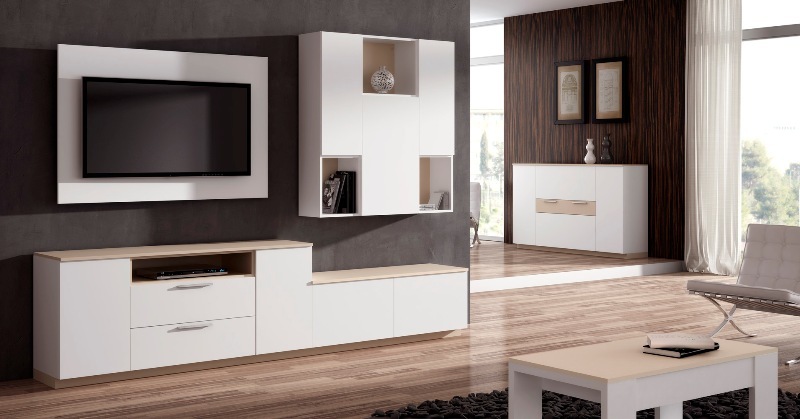 See our wide range of double bedrooms, all of great quality and variety of styles. 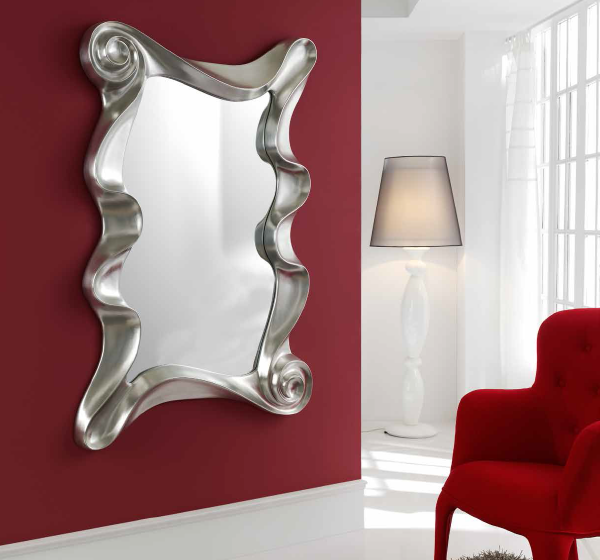 get a comfortable and relaxed setting for your room. We have a large variety of rooms all charactericed great eleganze and functionality. 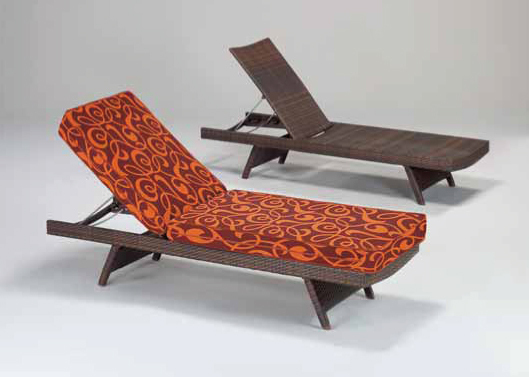 Relax in your garden enjoying the best selection of Daybeds. 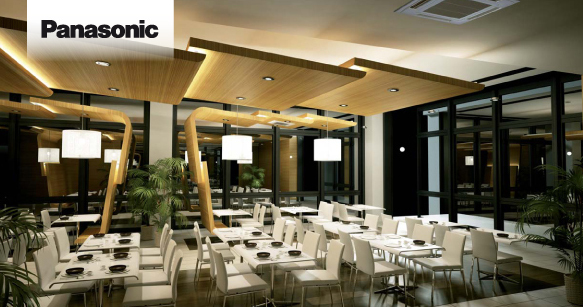 We offer a complete selection of tables and chairs so you can enjoy away from home with the same comfort than inside. 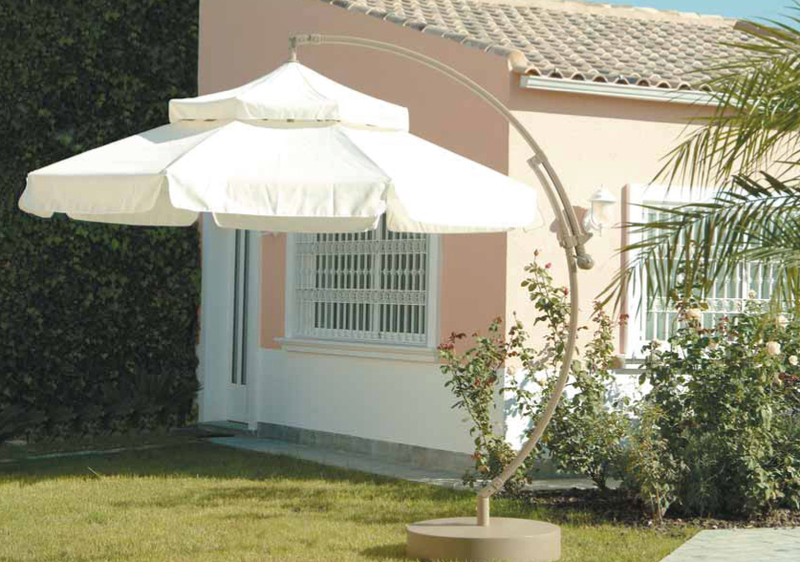 We offer you a wide selection of umbrellas, pergolas and umbrellas so you can enjoy the summer without worrying about the Sun. 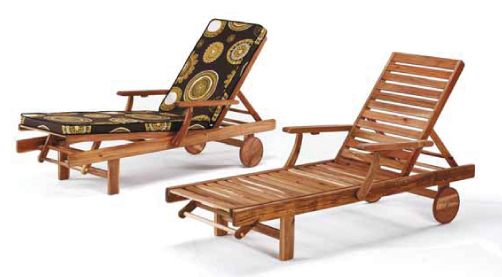 Sofas and armchairs, exterior, comfortable, elegant and functional. Of soil conditioners are the best allies to combat high temperatures more easily and efficiently. 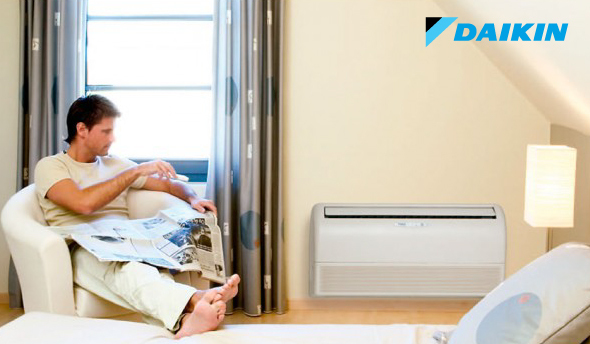 Central air conditioning systems keep cool all your home efficiently and with greater comfort. The best equipment for large spaces. 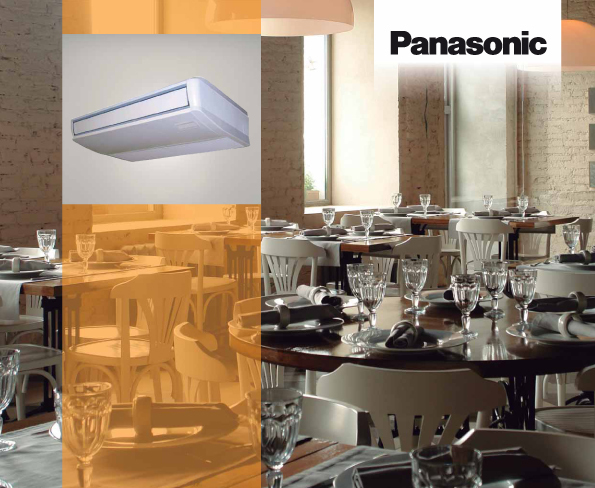 they are ideal for conditioning restaurants and shops. One of our specialties is the installation and maintenance of splits of wall. 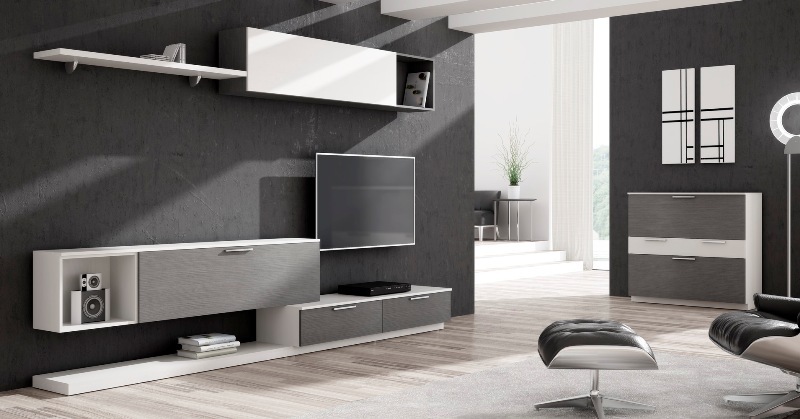 We have the solution that best fits your needs.